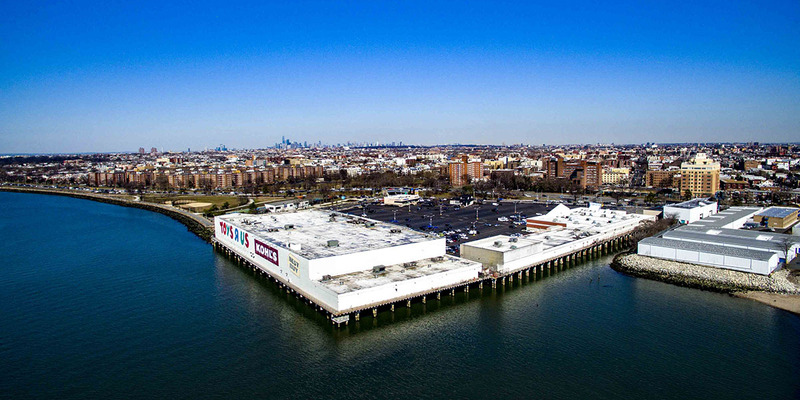 Ceasar’s Bay Bazaar is a community shopping center located along the waterfront in the dense Brooklyn neighborhood of Sheepshead Bay and is easily accessible from Brooklyn’s Belt Parkway. 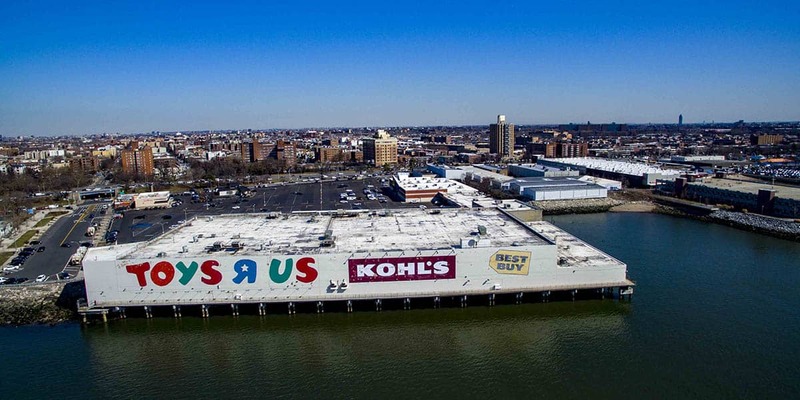 The 14 acre, 300,000 square foot shopping center is home to national retailers Kohl’s, Best Buy, Starbucks and Modell’s Sporting Goods, among others, and is one of the largest shopping centers in New York City offering surface parking. 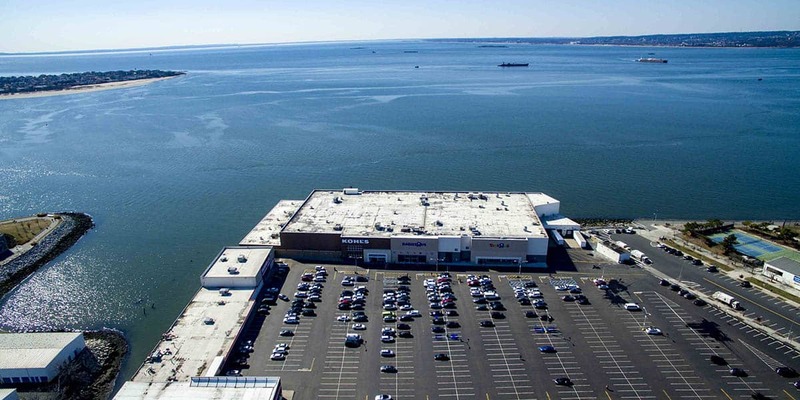 Gazit Horizons owns Ceasar’s Bay in a joint venture.